Where can I buy the AirBoard and a SIGFOX shield? How do I activate my SIGFOX account? 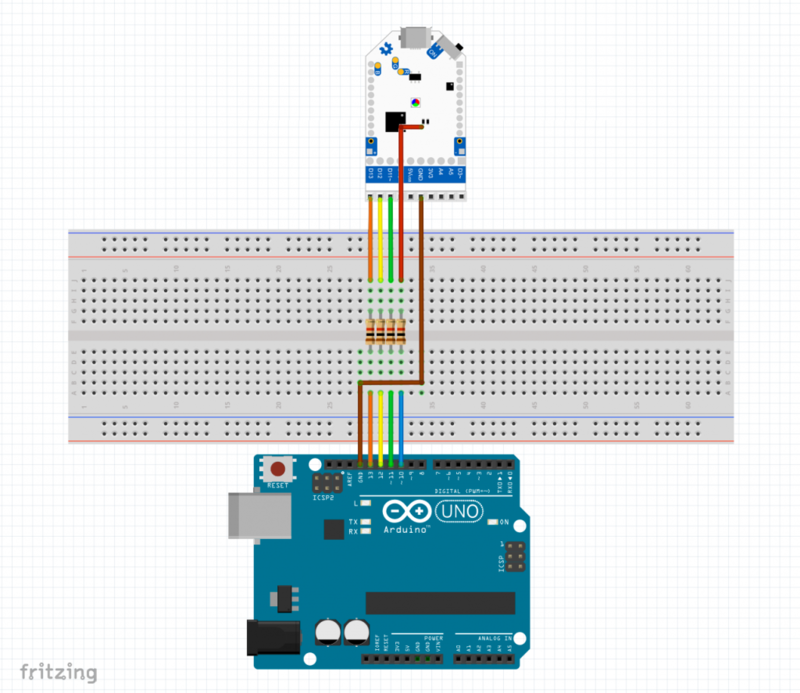 I'm a total beginner, where do I learn how to program Arduino? Can I connect an FTDI cable for wired programming? Check out the SIGFOX global coverage. Connect to the subscription backend and enter your ID and PAC numbers. Contact nicolas.lesconnec@sigfox.com if subscription unsuccessful. The best resource for learning Arduino programming is the Language Reference sheet. You can start from the Blink LED and 20 quick start sample programs described in the Quick Start page. 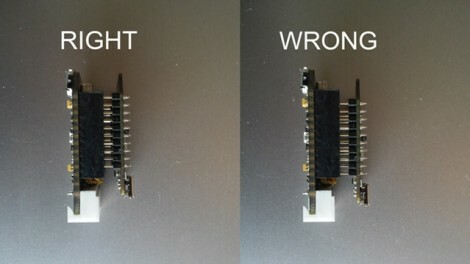 Yes, FTDI is an alternative for wired programming. 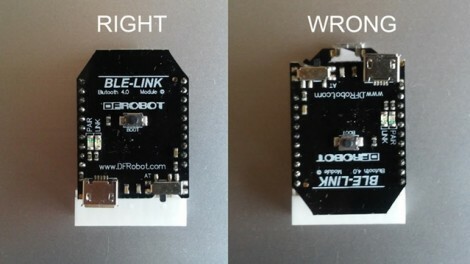 First, be sure you get a 5V VCC-3.3V-I/O FTDI cable (VCC should not be connected). If necessary, install FTDI drivers. 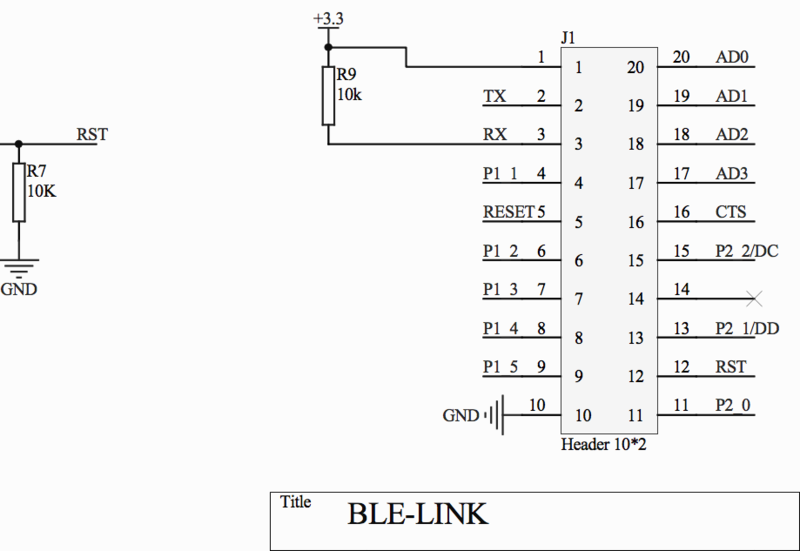 Upload your sketch should take under 3″ (LED blinking example). 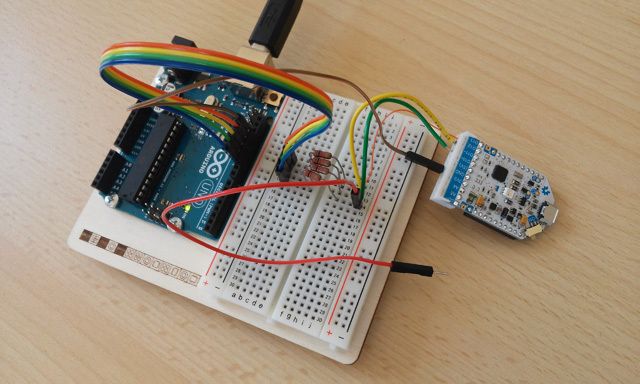 If you tried all solutions above and you still get the avrdude:stk500_recv(): programmer is not responding message, there is a rescue procedure to reflash the bootloader, using an Arduino UNO board. This procedure is based on the original Using an Arduino as an AVR ISP (In-System Programmer) post. 1. 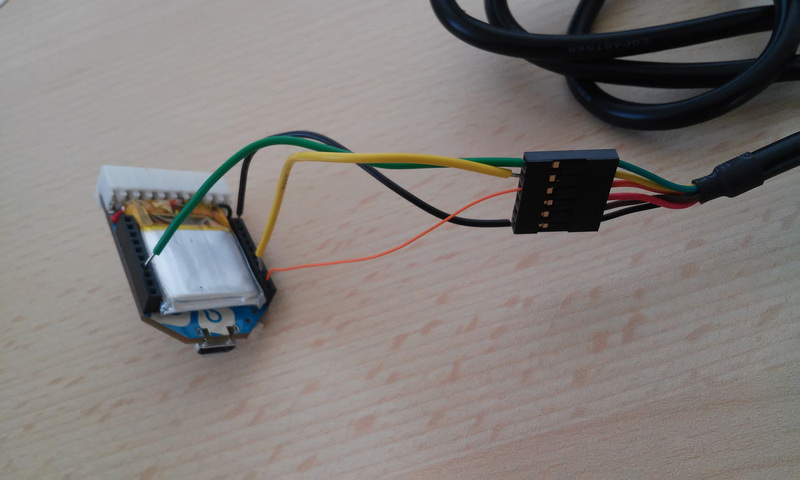 Connect an Arduino UNO board to your USB port. 3. 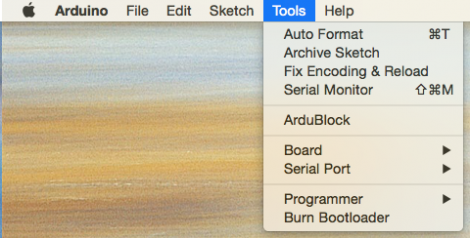 Open the ArduinoISP example in the File > Examples menu. 4. Select Board>Arduino UNO and your Serial Port in the Tools> menu. 5. Upload the ArduinoISP sketch. 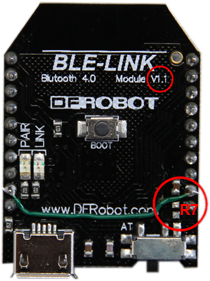 Note 1: don’t forget the 1K resistors, because the AirBoard operates at 3.3V logic and Arduino UNO at 5V logic. Note 2: you may need to add a 10 uF capacitor between reset and ground, but it should work without. Note 3: turn on the AIRBOARD. 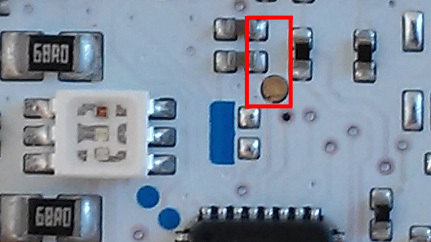 Note 4: the RED probe should be connected temporarily during the whole burn bootloader process (no need to solder, but solder also possible) to the round unlabeled golden pad in the middle of the board (Seeed Studio’s production version) or to the tip of one of the two capacitors within the probe area shown below (Kickstarter limited edition). This great post by Wanadev shows the different steps that led them to success. The flashing process itself just takes under a minute, but you’ve got to do it once! 7. Select Board>Arduino Fio in the Tools> menu. 8. 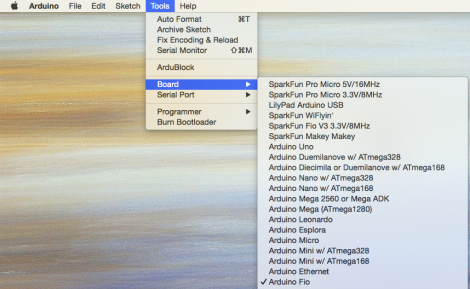 Select the Arduino as ISP in the Tools>Programmer menu. 9. Launch the Burn Bootloader command while holding the reset signal in place (should take less than a minute). After bootloader upload, the AIRBOARD RGB LED should not be blinking. This is normal: just reverse to the normal procedure (Programmer>AVR ISP) to upload your sketches to the AIRBOARD. This rescue procedure doesn’t need to be repeated. Normal upload cannot brick the AIRBOARD.